Who wouldn’t know the name? Iconic fashion queen and founder of what is now one of the most desirable brands in the world. This year the fashion house released a brand-new handbag design dedicated to this incredibly strong woman herself. 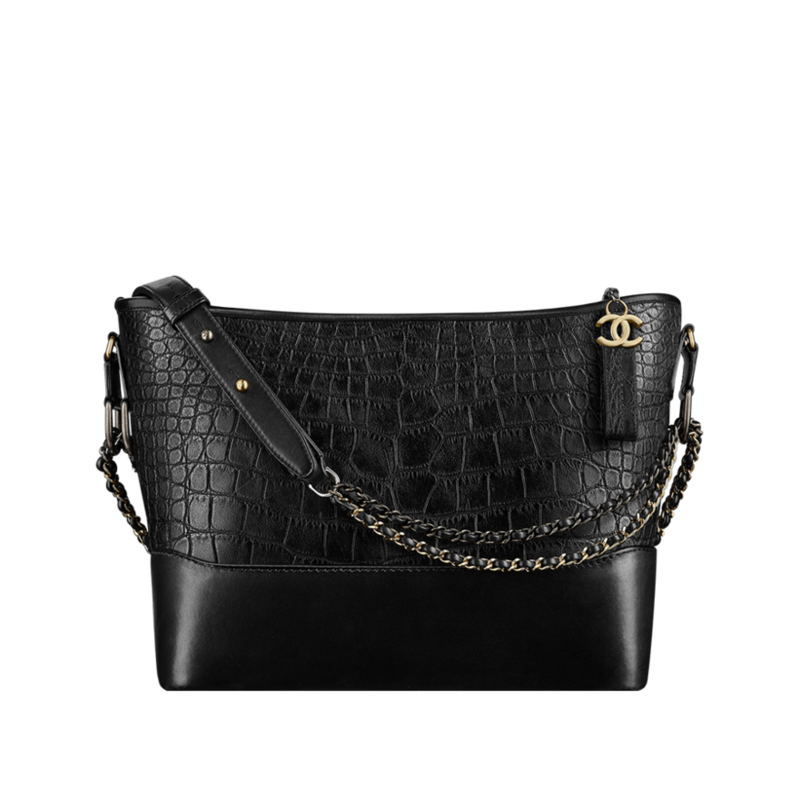 The name of the bag takes after Coco’s given name Gabrielle and the range is already available in shops. 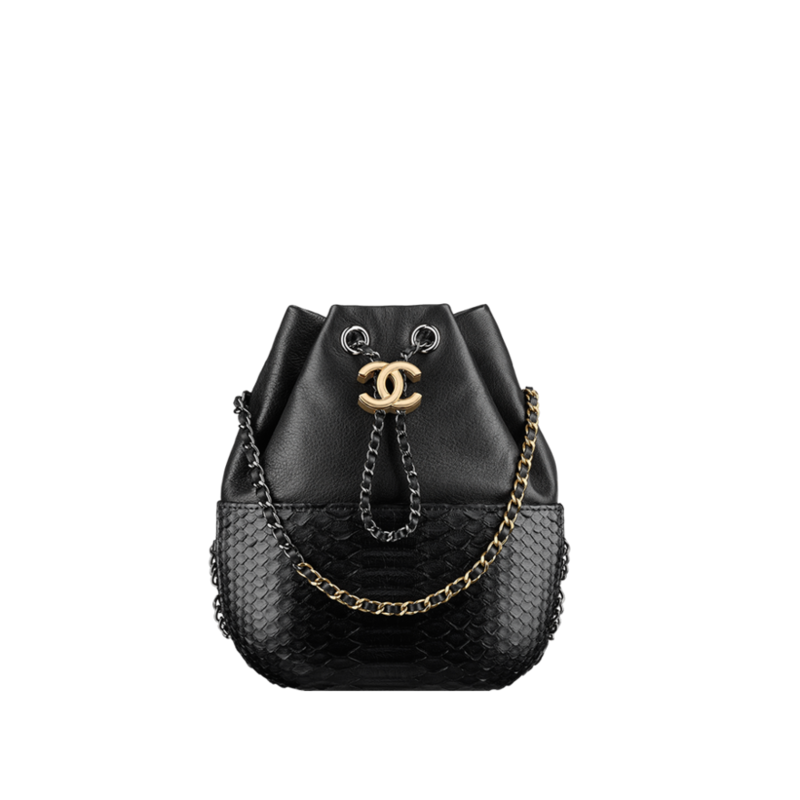 Chanel Gabrielle bag is the completely new design that we have seen last time when Chanel Boy bag was released in 2011. 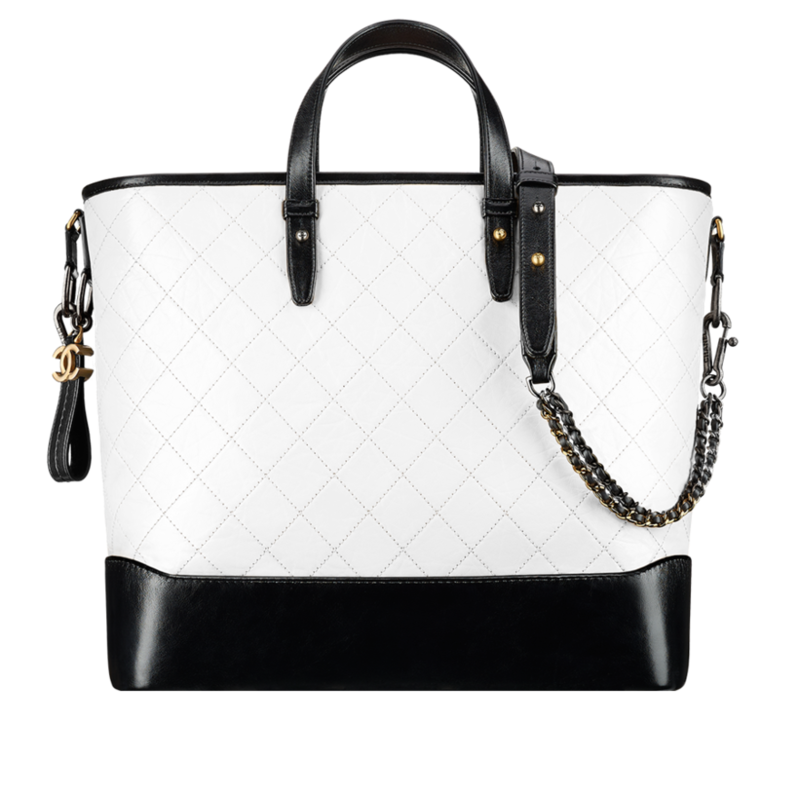 This amazing new bag was launched in several different variations like hobo bags, backpack, bucket bag or shopping bag, all with different sizes. They are created with practicality in mind. You can wear those however you like. 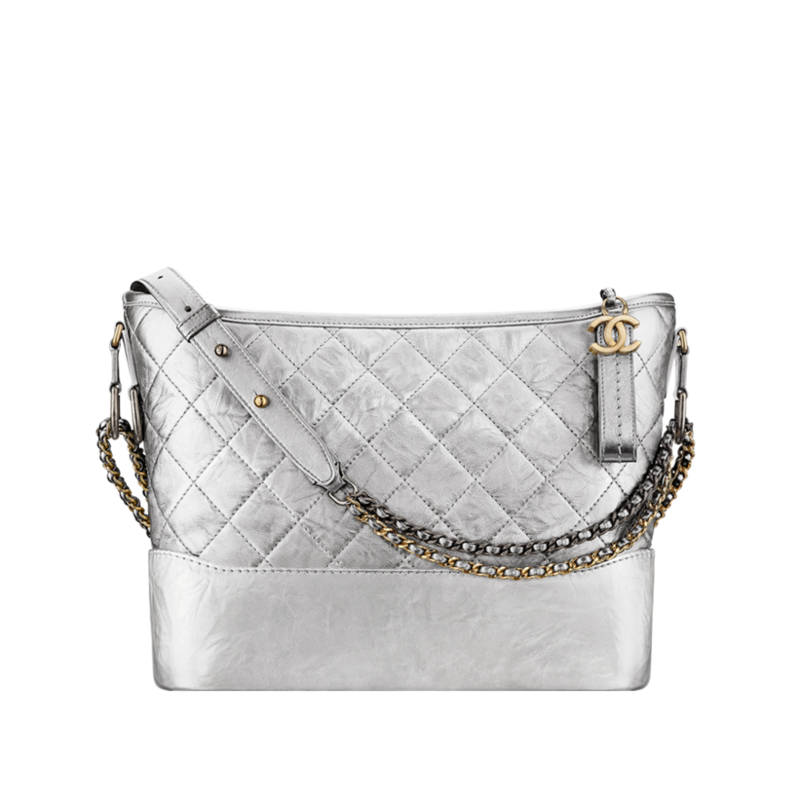 Cross body, on the shoulder or in your hand. And have you seen the campaign already? 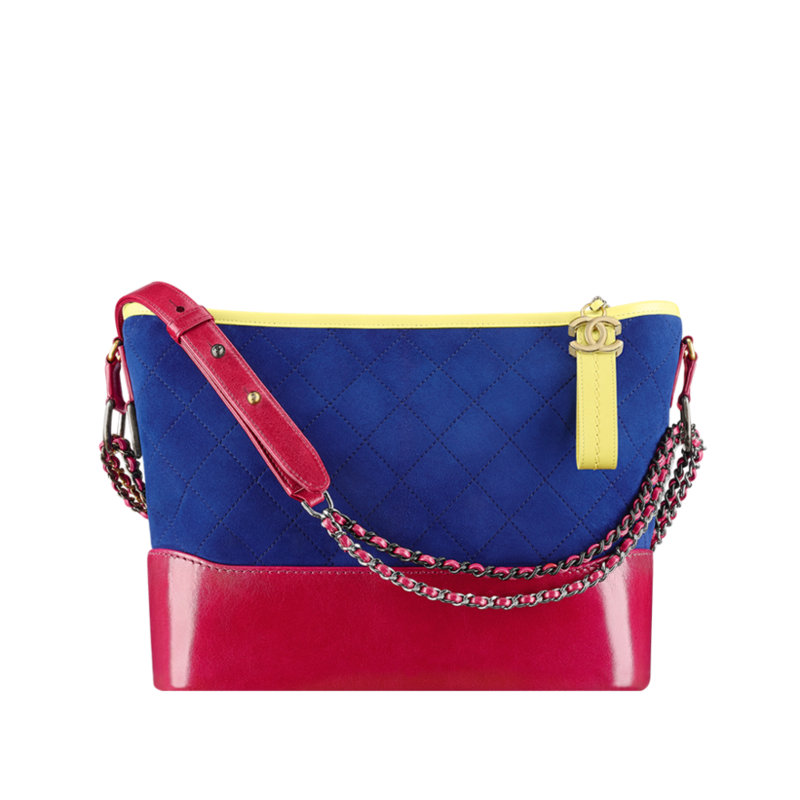 The campaign is as amazing as the handbag itself. It is featuring very strong personalities like Kristen Stewart, Cara Delevingne, Caroline de Magret or Pharrell Williams. 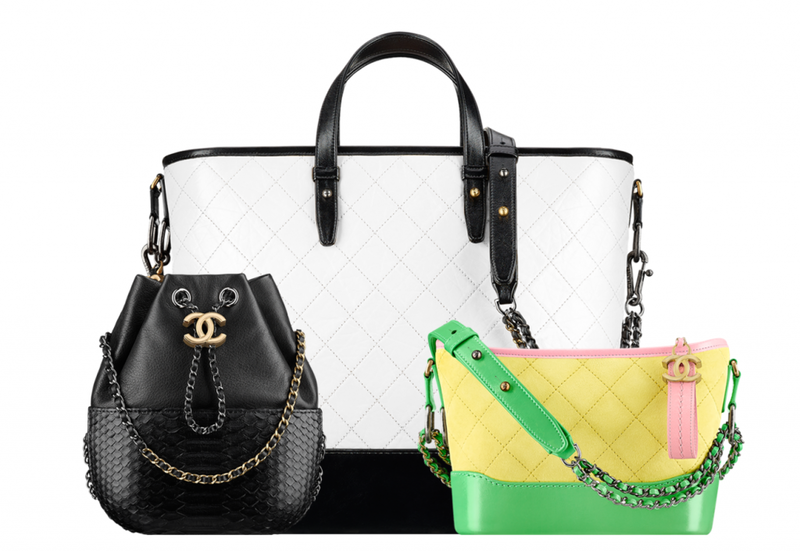 In fact, Pharrell is the first man ever to appear in the Chanel handbag campaign. 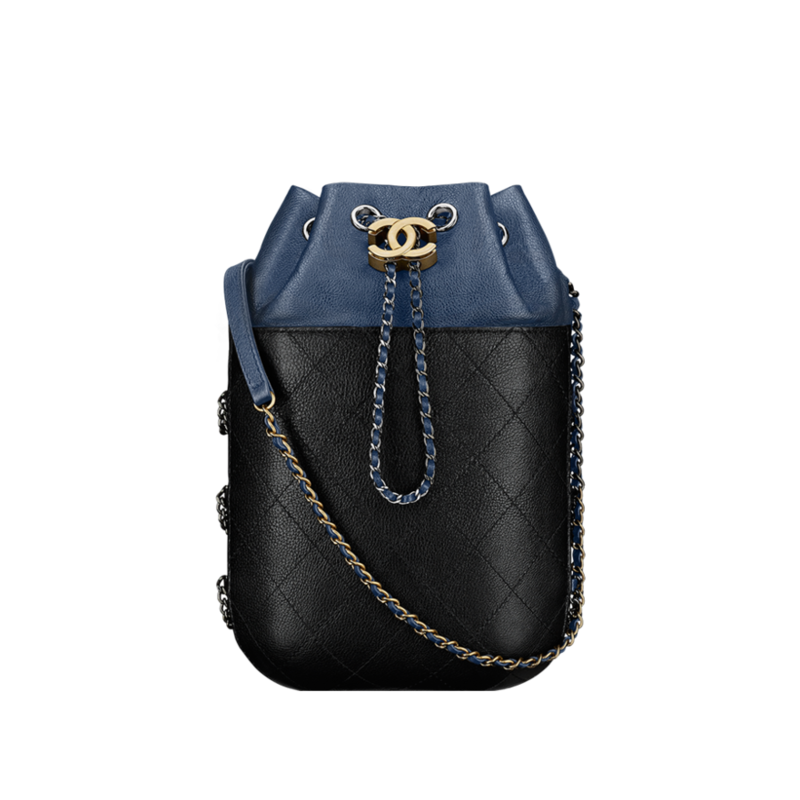 The bag was first seen obviously at the fashion shows, but finally they are now available in Chanel shops (in case you are wandering). However here you can see the selection of the best ones. Most of them are also available in different colours. The other colours mainly include white, dark blue, beige or black. 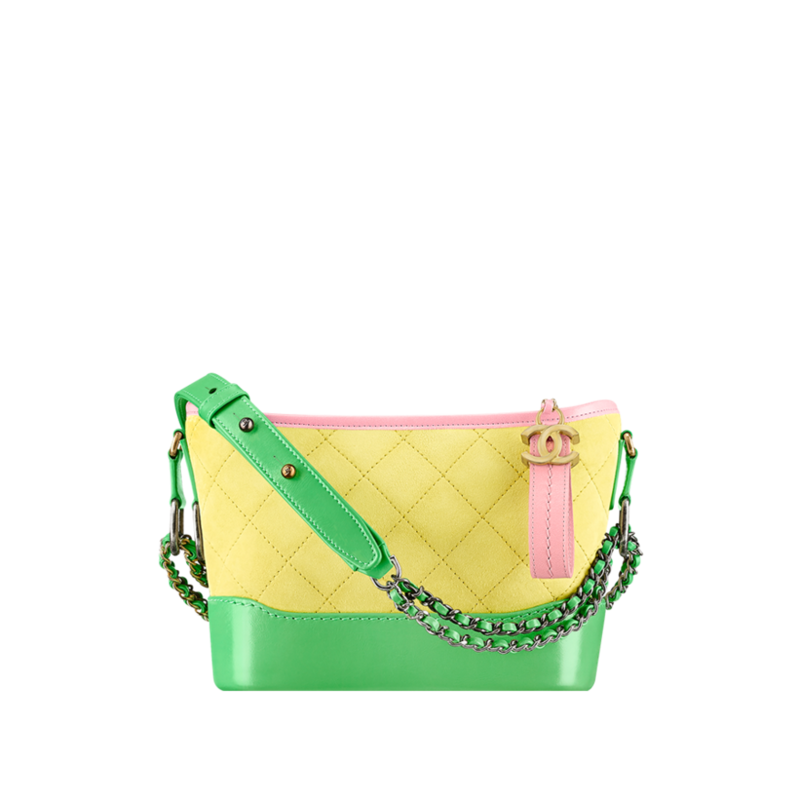 We have high hopes for this new Chanel Gabrielle bag. And what do you think? 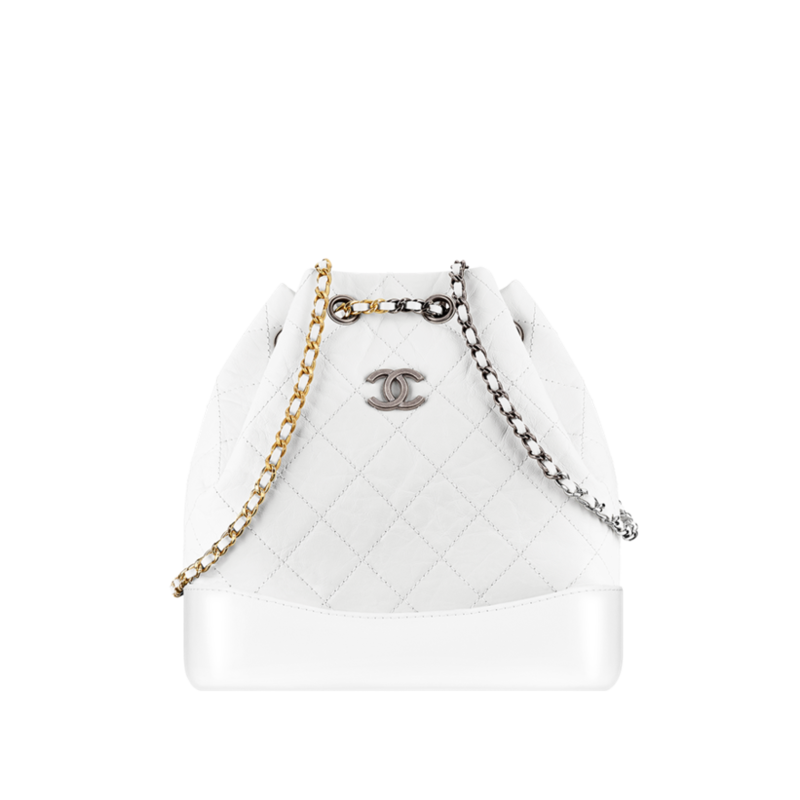 Will this bag create the new craze and take over the crown from the Chanel Boy bag? Next Post Leather jacket and why you should have at least one other than black in your wardrobe.